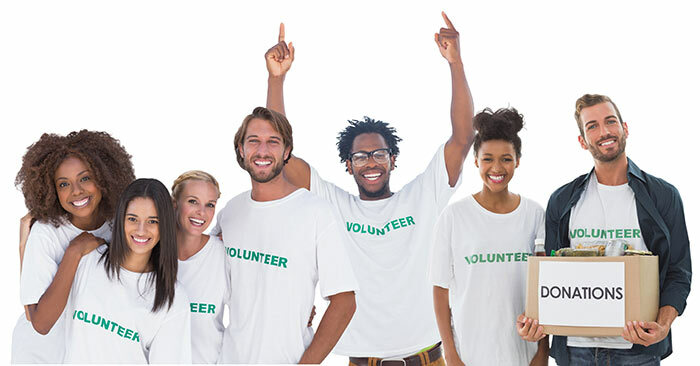 Become a Volunteer - Flood Relief - Volunteers make a difference. Volunteers of any age are always welcomed and appreciated at Family First Recovery Group. We help thousands of people each year, and it would not be possible without each and every one of our valuable and compassionate volunteers. We have many ways for individuals, groups, families, congregations and businesses to become involved – age, skill and availability don’t matter – we will find the perfect fit! With Family First Recovery Group, you have the opportunity to rebuild in your community and help families affected by hurricanes Harvey, Irma and Maria. Because of the help of people like you, whole neighborhoods improve and become completely transformed. Through this transformation, families achieve the strength, stability and independence they need to build a better life. Learn how you can join us as a volunteer and give families the help they need by filling out the form opposite. Experienced with any other volunteer groups? Brief summary of type of volunteer work done in the past? Your Help Rebuilds Homes and Lives! Copyright © 2018. Family First Recovery Group. All rights reserved.